Deacon Blue have announced another date in Glasgow for their 30th anniversary tour after their Barrowlands gig sold out in 30 seconds! Deacon Blue have announced a 30th anniversary tour gig in the iconic Glasgow Barrowlands on the 4th of December 2016, plus an extra 2 nights in Glasgow’s Royal Concert Hall on the 29th & 30th of November 2016. 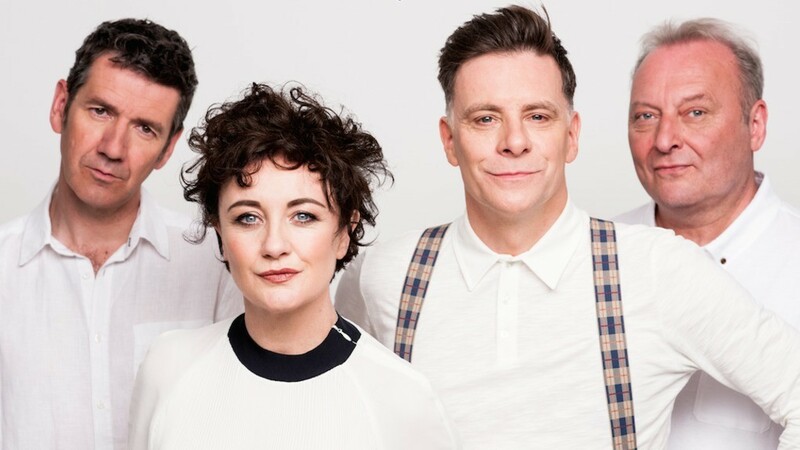 Deacon Blue are heading out on tour to celebrate their 30th anniversary this year, and will play two nights in Glasgow; one in the Glasgow Barrowlands and two extra nights in the Royal Concert Hall after the Barrowlands gig sold out in 30 seconds! They may be serious about creating timeless songs, but are never afraid to have fun with the live experience, challenging the strength of many venues around the world for “bounce-ability”. Put together in 1985 by Ricky Ross, Deacon Blue arrived at a time when Scottish artists were the champions of quality songwriting. But like many real artists, their success did not come overnight. They released their debut album in 1987 featuring their first single, Dignity. However it failed to make an impact on the charts until, in January 1988, it was re-released and reached no. 31. Since then they have released 5 studio albums, and have had 17 top 40 UK singles. Deacon Blue are still in demand, playing live shows throughout the country on a relatively regular basis. Deacon Blue always provide an amazing live experience, so make sure you don’t miss out!